With reports from around the web claiming we may end up not seeing the Xperia Z4 at MWC, Sony has gone ahead and announced a different phone instead this morning, the Xperia E4. By no means a high-end flagship, the Xperia E4 features a 5″ qHD display (960×540), 5MP rear-facing camera, 1.3GHz quad-core processor, 1GB of RAM, HSPA+ connectivity, 2300mAh battery capable of providing 2 days of juice, and runs Lollipop out of the box. 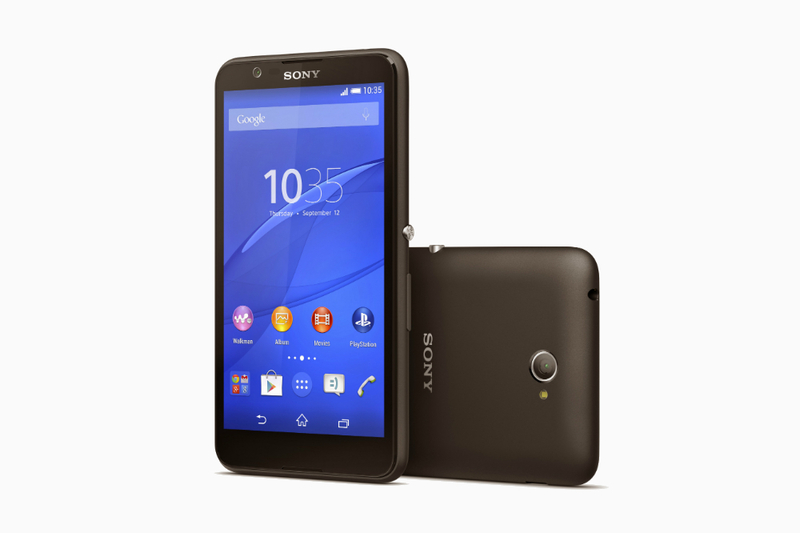 Sony states that the E4 will launch in mid February, which we are nearing, coming in single and dual-SIM variants. No price for the device seems to have been set in stone yet, or if any US carriers will be picking it up. If that changes, we will keep you posted. We know it is not the Xperia Z4, but what do you think? The design is much more bubbly than other Xperia devices – maybe a new design language from Sony?